Island Wide Property Inspectors Inc.
Happily Ever After Home Inspections, Inc. Comment: Trying to save on heating costs. Comment: Contract of sale has been signed, and I would like to have the home inspected. Comment: I will be selling a 90 yr old home. I would like to know what condition the home infrastructure is in. There is also a two car garage. Baldwin Home Inspectors are rated 4.87 out of 5 based on 1,127 reviews of 60 pros. 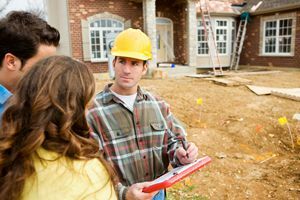 Not Looking for Home Inspection Contractors in Baldwin, NY?